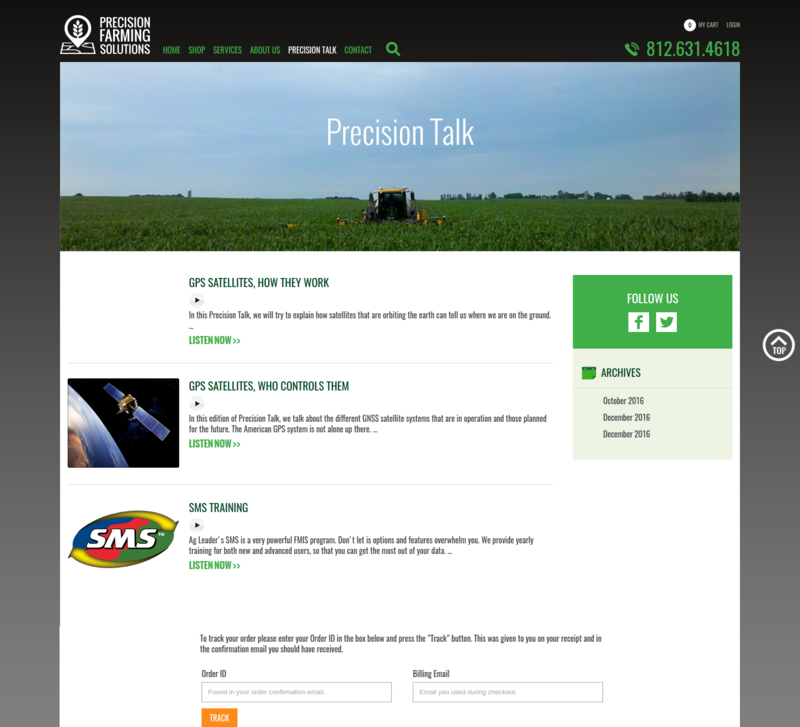 Nothing like a conventional eCommerce website, Precision Farming Solutions was a corporate website with Shop for the visitors. Lot of effort was put into precisely converting the PSD files and building the Shop for the website as per client requirements. Woo-commerce was the E-Commerce solution that helped us get what we wanted to with minimal customization done along the way. PSD to HTML - Among one of the projects that involved conversion of PSD to WordPress website, this project involved use of Precision theme with customized PSD files from what the theme offered. Good amount of effort was effort was put by our designers to ensure pixel perfect conversion and responsiveness of the design. E-Commerce -With products to be setup and making sure the categorization was easy and manageable along with Payment Gateways to be integrated, Woo-commerce was preferred that offered most of the services required with minimal customization to meet the final requirements of the project. Product Search and Setup - Being one of the most conventional shops and keeping in mind the industry for which the shop was being set, the products were setup in 2 different ways. 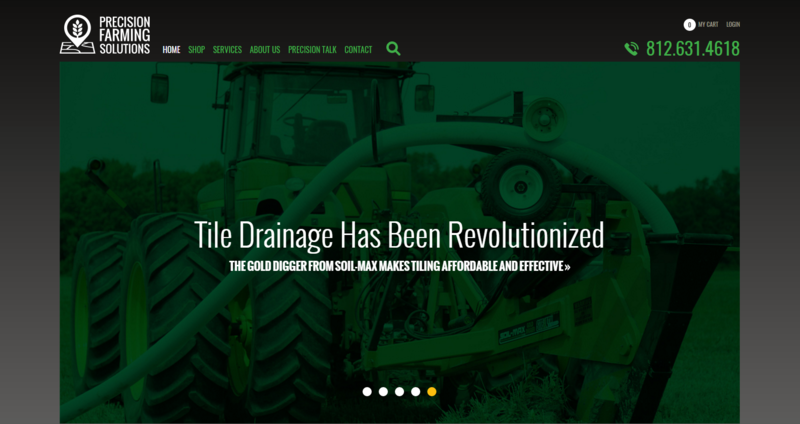 The products on this website were categorized by Brand Name and Product name with Categories of the product being the sub-set in the setup. A simple search for the website was setup which allowed the users to search the users to search the product by its description and part number with results being displayed as soon as search was performed and user retained on the same page to ensure user experience was not hindered. 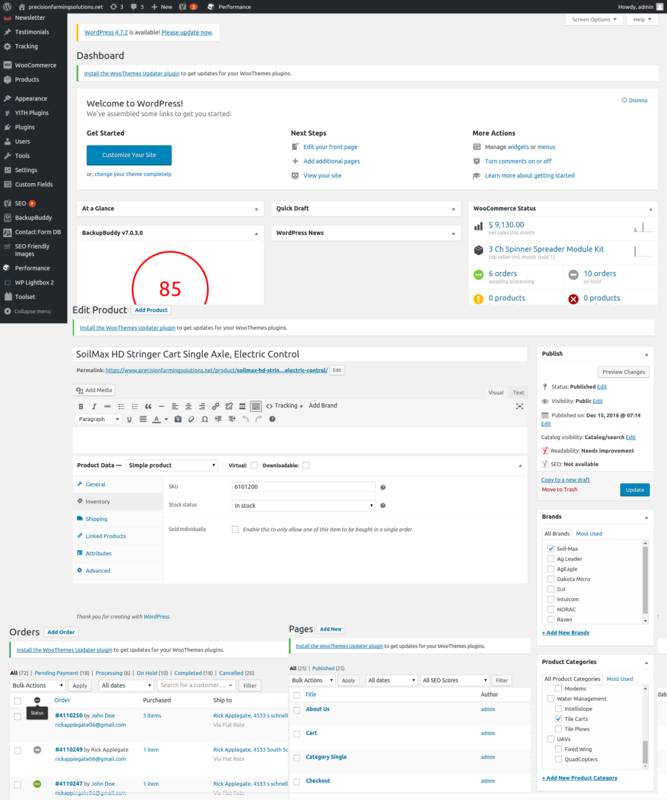 Admin Panel - To ensure the admin was able to manage the Corporate and Shop aspects easily, WordPress was preferred over other available CMS technologies. 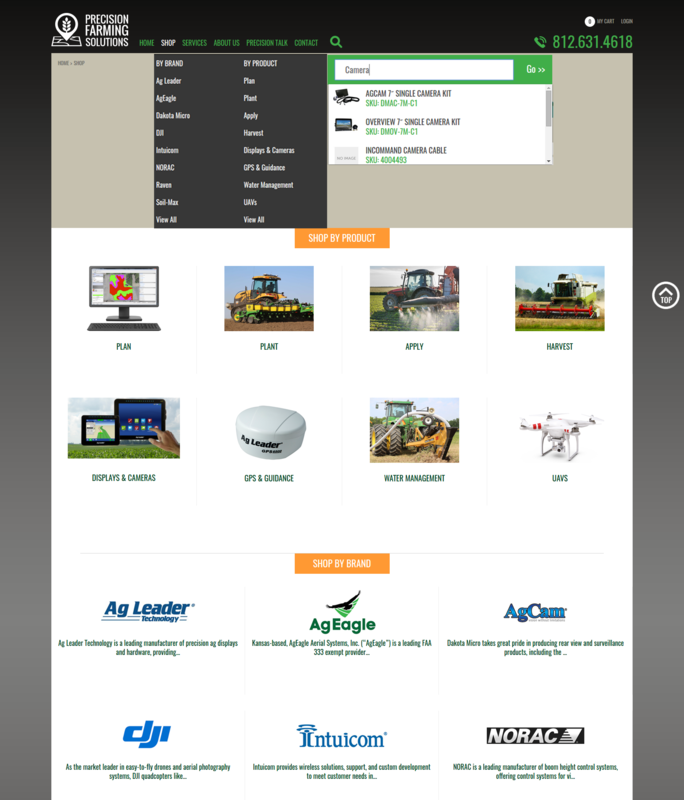 Quick to manage and find products section, CMS pages, reports and analytics, order tracking modules were setup in the admin panel. Other features - To complete the website with most of the used features by the user and admin features like email service integration, Blogs, Audio player integration, Google Maps, Social media links, Order tracking for users, Google Analytics with Yoast plugin for SEO, Backup Buddy etc were some of the features included in the website.